Eggs For Breakfast & Face..?! Leave a Comment on Eggs For Breakfast & Face..?! The first thing I think about when I wake up on a Sunday morning is eggs. Before you start making brunch, you may want to save a few eggs for a DIY face mask. Egg whites are a key ingredient in a natural skin care remedy. Egg whites are very effective in keeping the pores clean and are usually we have eggs to hand at home! It exfoliates, hydrates, evens pigment, and cleans the pores. It’s a complete multitasker. This is especially true if you have acne, since egg whites are wonderful for clarifying. You’ll need one egg white, one teaspoon lemon juice, and one teaspoon organic yogurt. 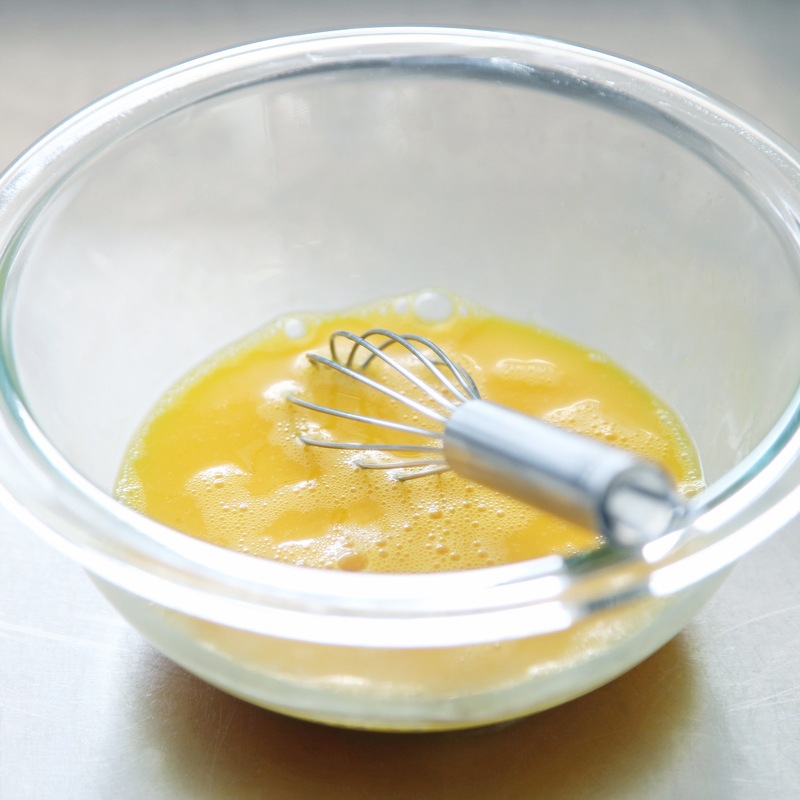 To create the mask, beat one egg white with one teaspoon lemon juice until it gets fluffy. Then, add one teaspoon yogurt. Mix all ingredients thoroughly, and apply directly to the skin. Leave on for 10 minutes, then remove with a warm cloth. This combination is effective because egg whites are high in protein, which absorbs excess oil from the skin. Lemon juice works as an antiseptic so it gets rid of bacteria (which causes breakouts). Yogurt balances out the detoxifying egg whites and lemon by adding hydration. I recommend this remedy for all skin types, but especially if you have normal to oily skin like mine. Let me know how you get on if you try this homemade face mask! Super simple!! Next Entry ASOS does Bridal!